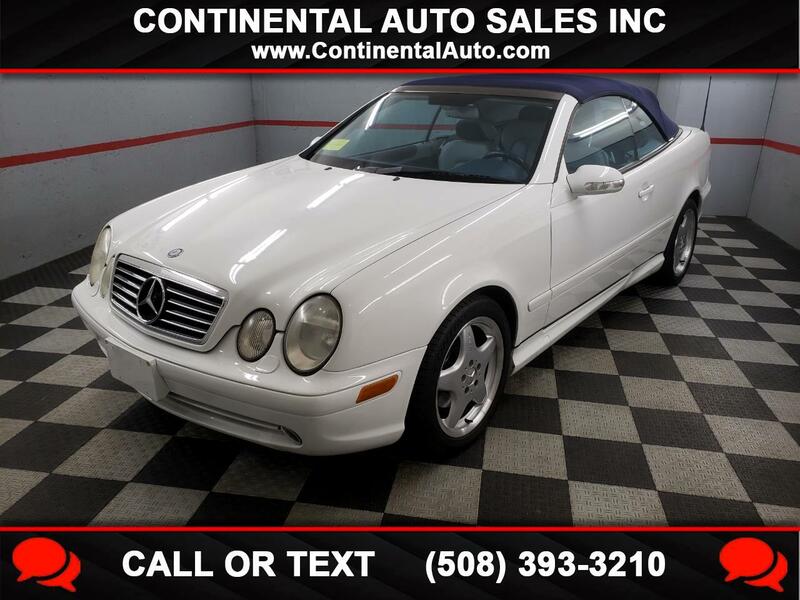 This is a rare find CLK430 Convertible with only 91k miles. It spent a good portion of its life in Florida and has never seen the winter. The car is well equipped with dual power heated leather seats, power convertible top , AMG wheel package and a powerful 4.3 V8. This Benz is very comfortable and a joy to drive with the European handling complimented with the 4.3 Liter engine. Think Summer and enjoy yourself driving around in a convertible. Message: Thought you might be interested in this 2000 Mercedes-Benz CLK-Class.